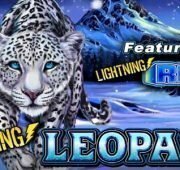 Review of: Play Tiger Rush Slot Online by Thunderkick Free at Slotorama! 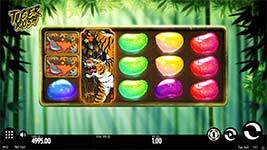 Follow the majestic asiatic tiger on the hunt for big prizes in Thunderkick's new Tiger Rush slot machine. 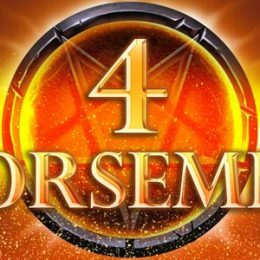 This exciting new game has a traditional feel to it with ancient imagery on its 5-reels. 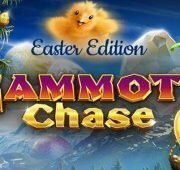 Spin across 10-lines in normal mode or up to 25-lines in the Free Spins bonus round that together offer a 96.3% RTP . Feel a rush of adrenaline as stacked wild tigers line up on the reels for huge wins! 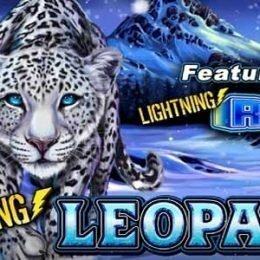 Follow the majestic asiatic tiger on the hunt for big prizes in Thunderkick’s new Tiger Rush slot machine. 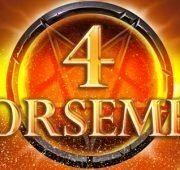 This exciting new game has a traditional feel to it with ancient imagery on its 5-reels. 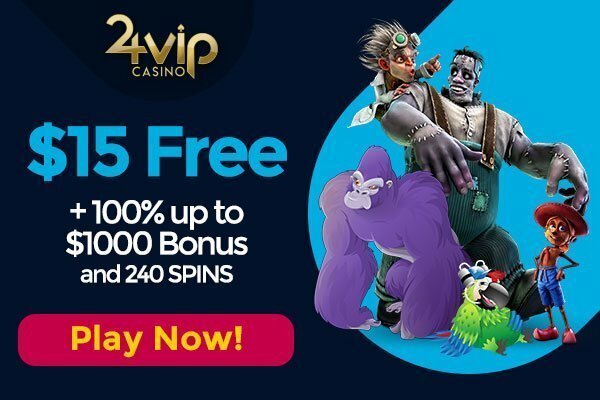 Spin across 10-lines in normal mode or up to 25-lines in the Free Spins bonus round that together offer a 96.3% RTP . Feel a rush of adrenaline as stacked wild tigers line up on the reels for huge wins! Wild Symbol – A Tiger wild symbol substitutes for any other symbol except the scatter symbol. The Wild symbol occurs on the middle reels and always expands covering a whole reel. 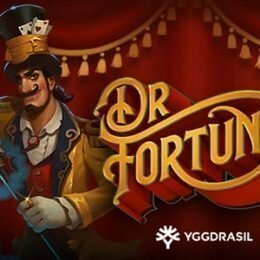 1 or more wild symbols always grant 1 extra free spin. Bonus Game and Scatter Symbol – The game’s logo is the scatter symbol and it appears on the first and last reel. When you land either 2 scatters, or 1 scatter and 1 adjacent wild you will trigger the bonus game. These combinations can occur together as well. 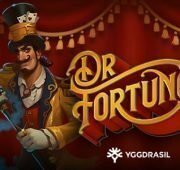 The amount of free spins won correlates to the number of combinations that triggered the bonus game. When entering the bonus game, the middle reels expand from 3 to 5 symbols!